" velcro retainer works much better than the heavy plastic one. " The ResMed Velcro Tube Retainer for Swift™ LT and Swift™ LT For Her is an alternative tube retainer for the Mirage Swift LT and Swift LT For Her. 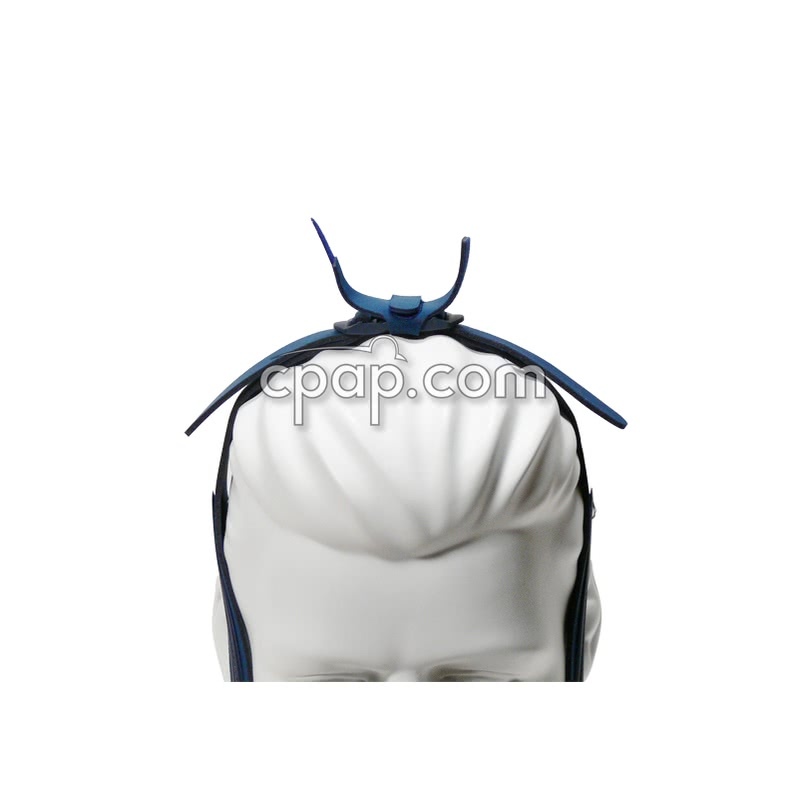 The item uses Velcro to attach onto the Swift LT Headgear and holds the tubing on top of the user's head. The Velcro is more flexible than the rigid tube retainer and accommodates a hose cover such as the SnuggleHose Cover for Breeze and Swift Pillow System. 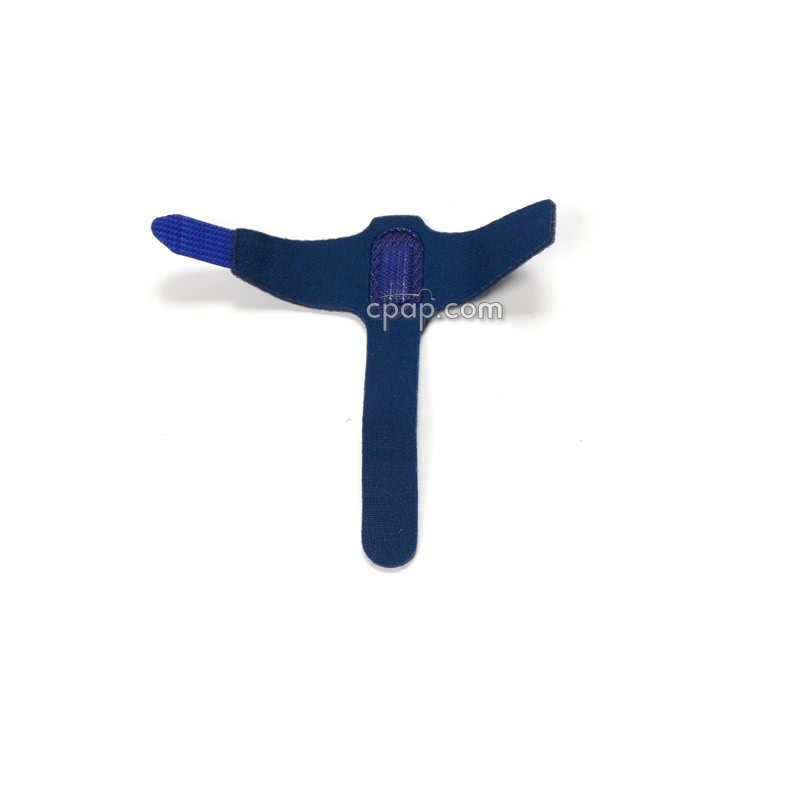 This is a single Velcro tube retainer and does not include any other mask components. 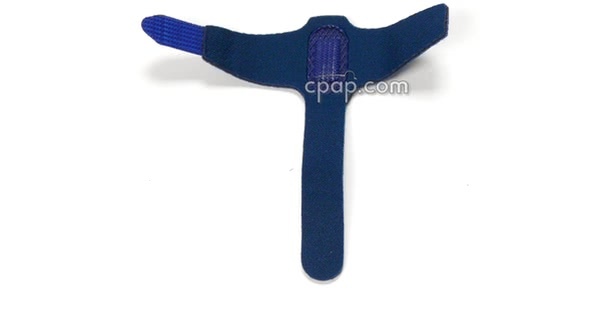 Please Note: This is a single Velcro tube retainer ONLY for use with the ResMed Swift LT mask line. 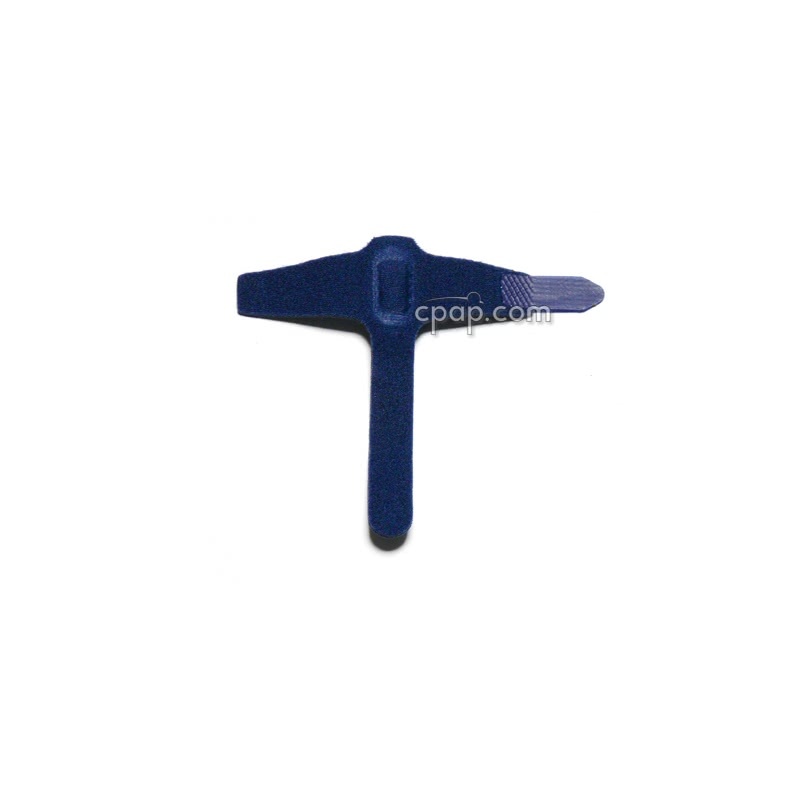 This product does not include the headgear, tubing or any other mask components.